Welcome Thank you for visiting my web site. I make reproductions banjo necks. 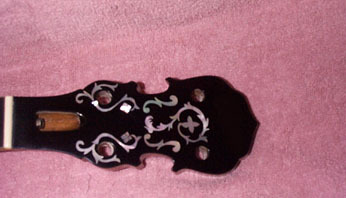 I do custom pearl inlay work such as your name or initials in the peghead or fretboard. 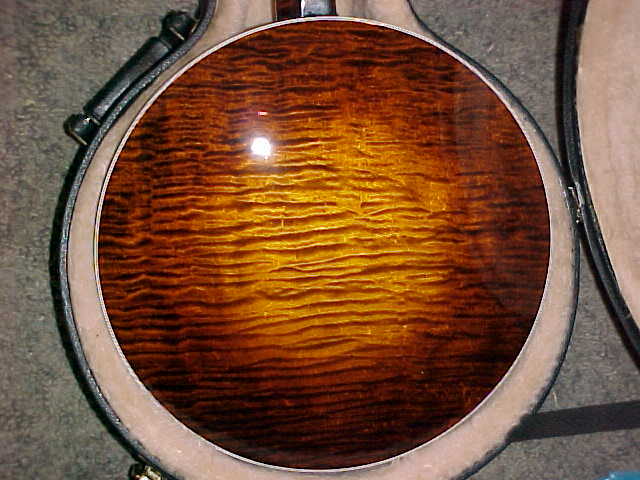 Various woods are available for the neck such as curly maple, mahogany, walnut, and plain maple. Rosewood and ebony is available for the fretboard and peghead overlay. 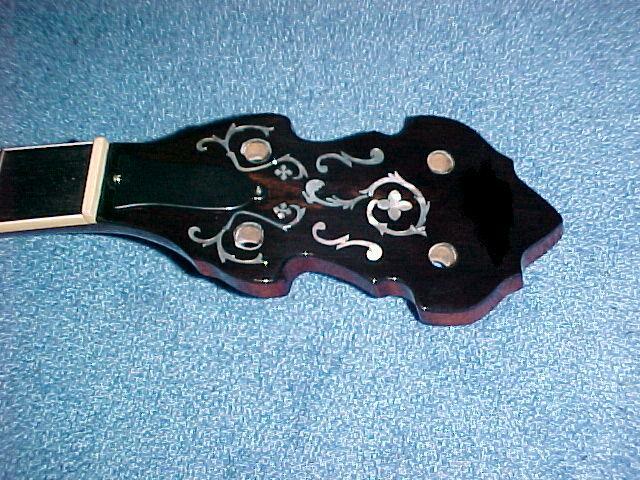 View the links below to see the line of Selman tonemaster banjos. You will be responsible for all shipping charges of your banjo. 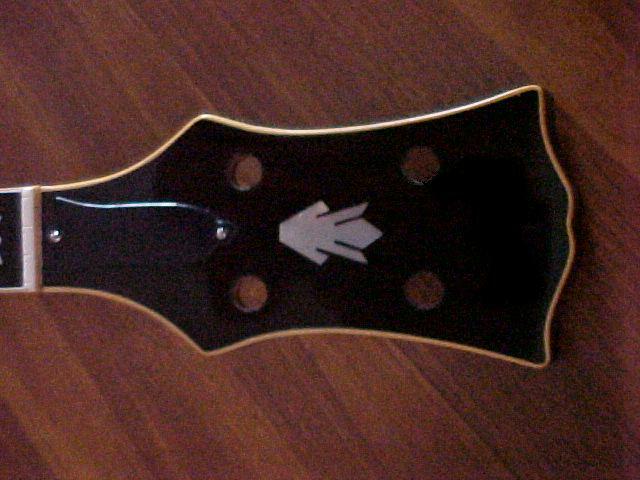 A 40% deposit is required on all necks and resonators before any work will begin. You can E-mail or call me for any further ordering information or questions.